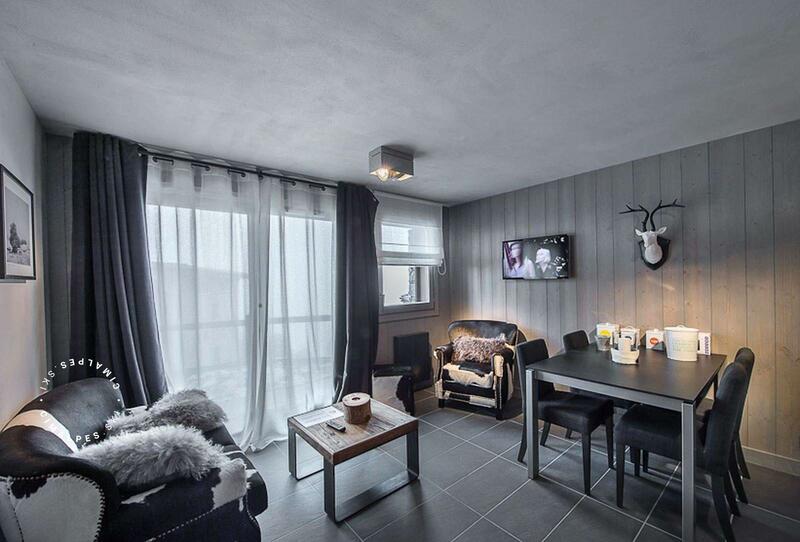 'Hereford' is a luxury apartment on level - 2 of the residence Trois Vache in Courchevel Moriond. 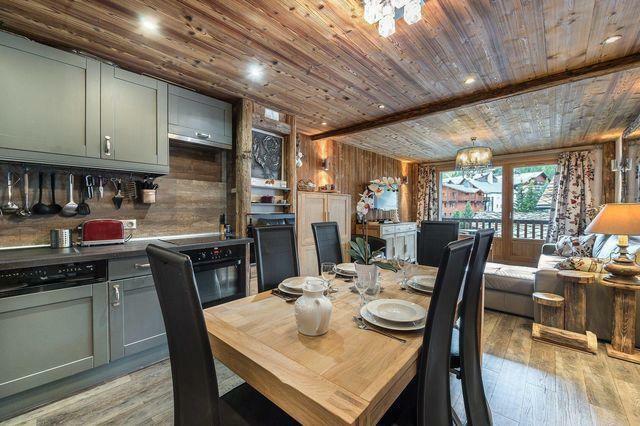 It benefits from an ideal location in the heart of the station and close to the snow front of Courchevel Moriond and the ski slopes. 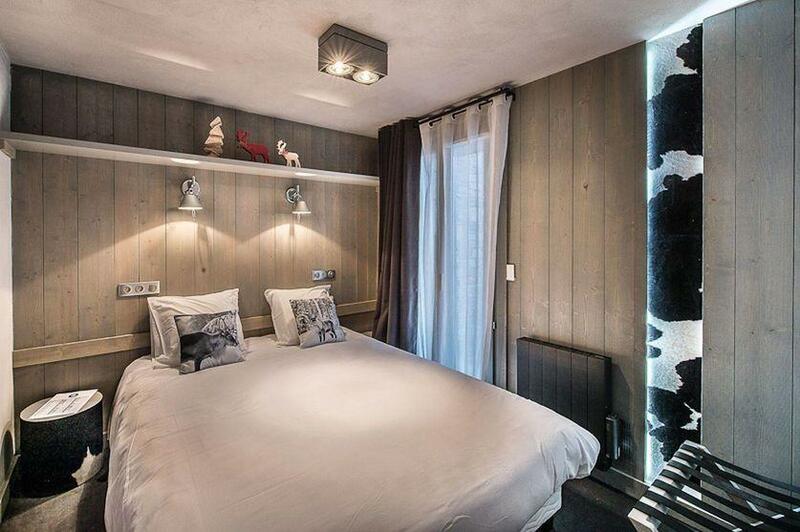 'Les 3 Vaches' chalet is situated in the most privileged locations in Courchevel 1650. The interior design is a subtle blend of materials: cow hides and furs, grey wood covers the walls of the living room and bedrooms. 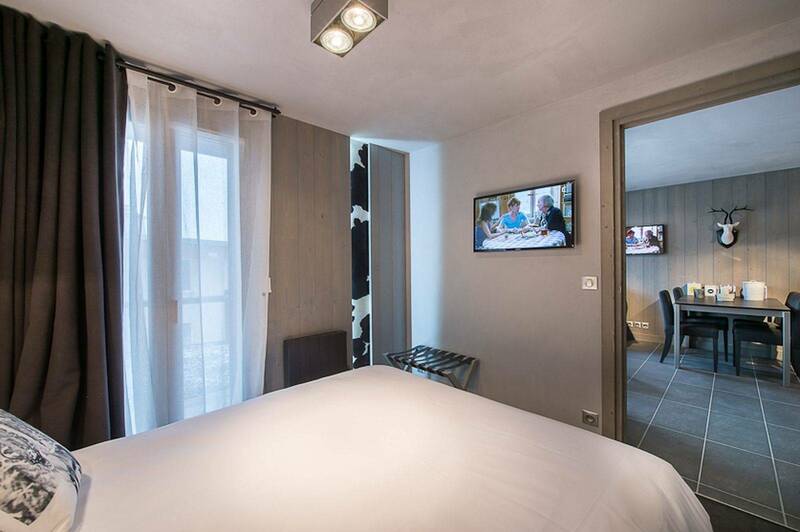 It has a warm environment offering both alpine and contemporary setting at once. 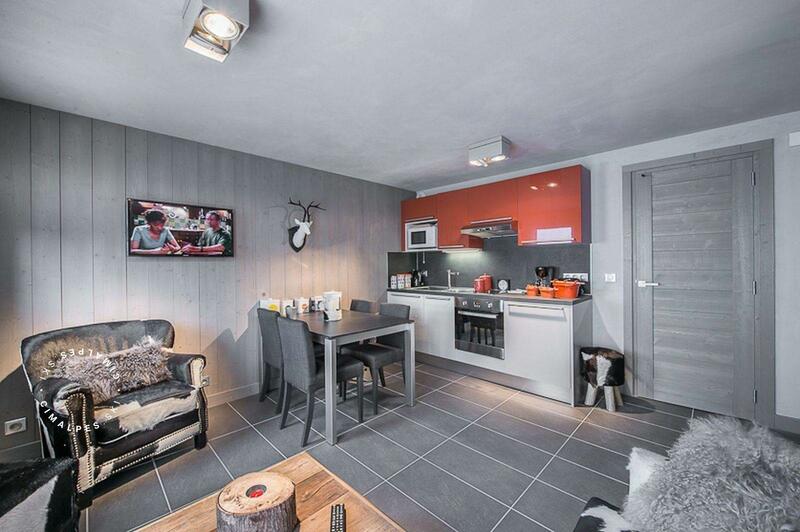 The apartment 'Hereford' has two bedrooms, a spacious living room and a friendly dining area and a large ultra modern kitchen. 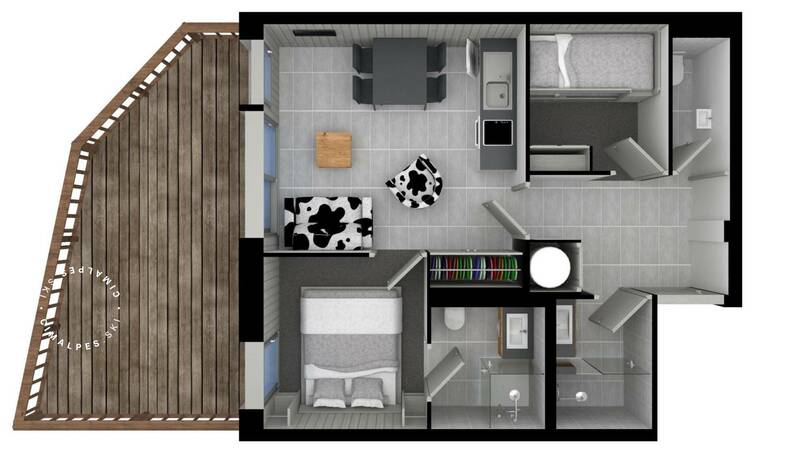 The 'Hereford' will seduce anyone looking for a cosy, well situated and modern apartment. The apartment Hereford is located in the heart of Courchevel Moriond next to the shops, bars and restaurants. The lifts and the ESF meeting point are at the tourist office only 50 metres from the apartment. 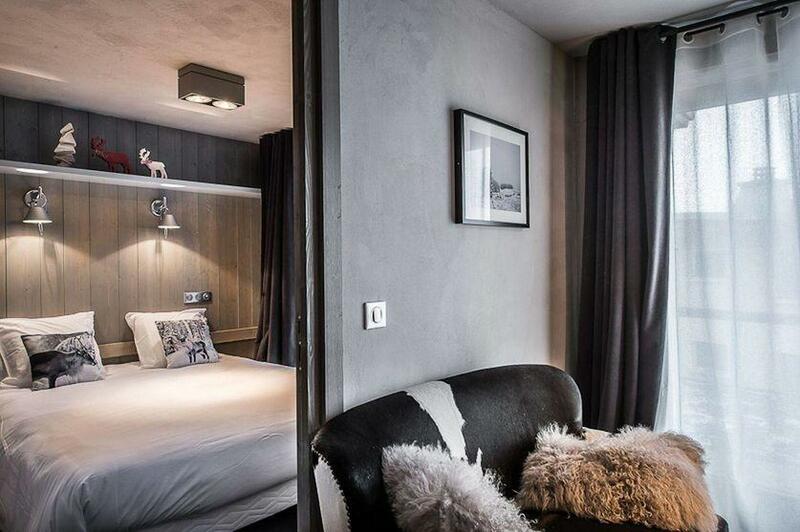 Courchevel Moriond is the ideal resort for a family vacation or with friends. 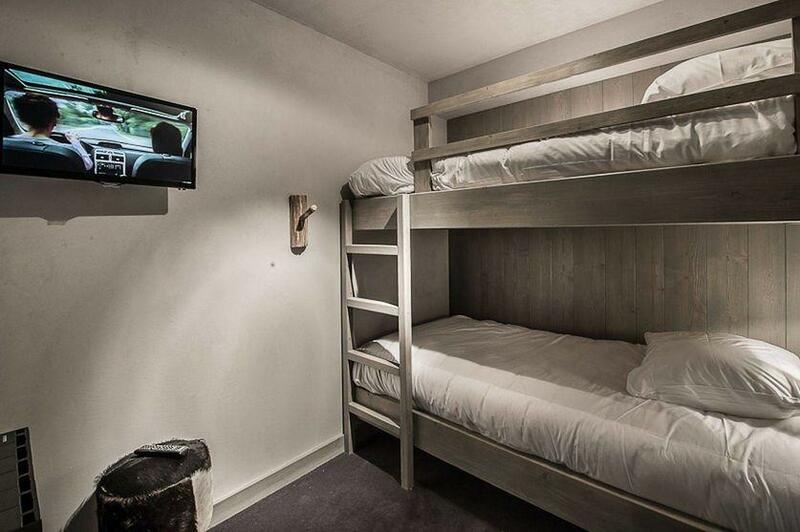 Hereford apartment is ideal for 2 adults and 2 children. 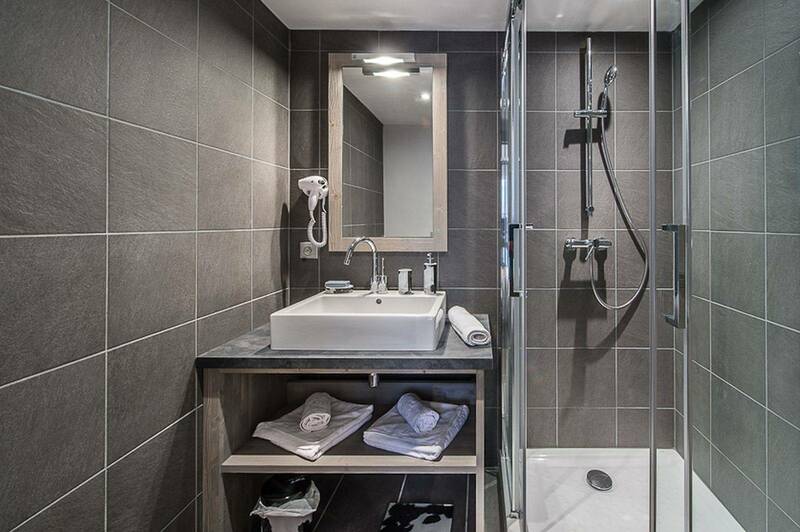 Its many amenities make it very functional and pleasant.